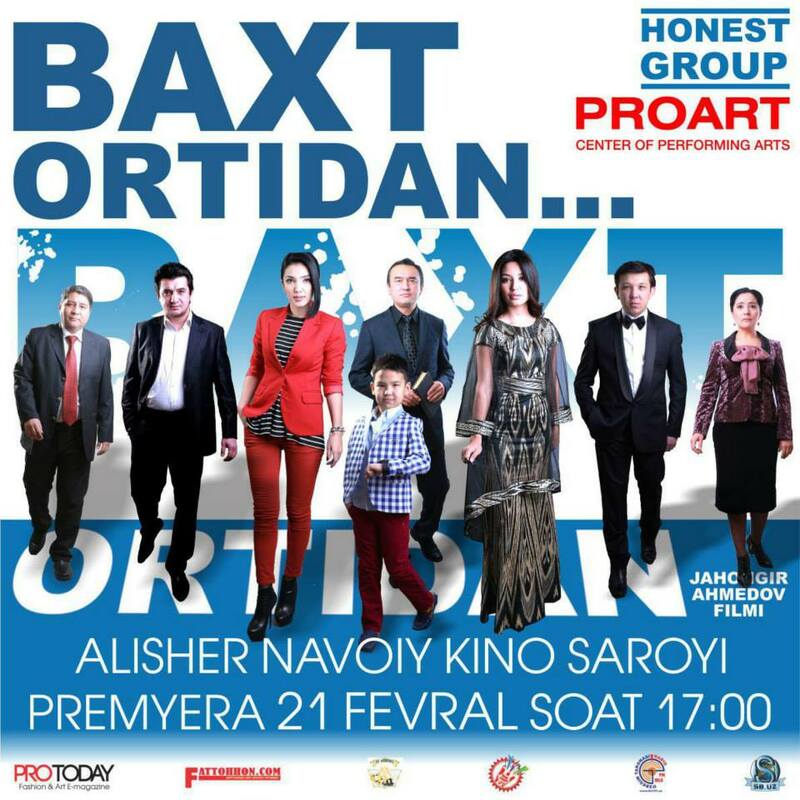 Another project of PROART - a new film in the Uzbek film industry - "Bakhtortidan" ("Following happiness"). 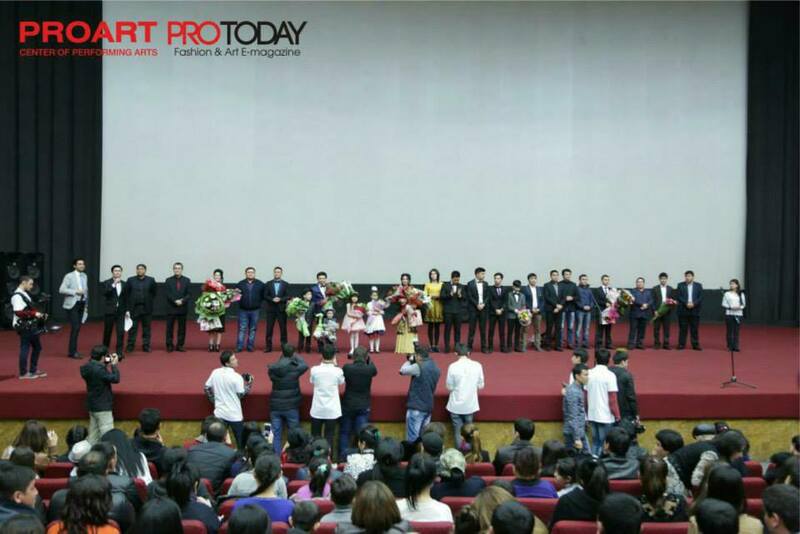 New movies, new ideas and new faces are always interested moviegoers. 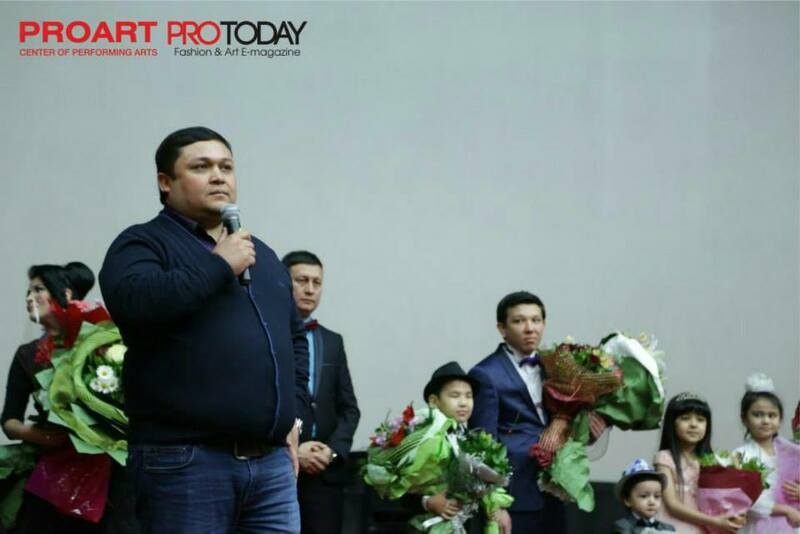 On February 21, 2015 at movie theater of Alisher Navoi took place the Premiere of thenew film"Bakhtortidan" ("Following happiness") of movie director ZhakhongirAkhmedov.This Premiere event was organized by company “PROART”. And we can say that this film was a serious work in the Uzbek cinema.The film tells the story of a young widow who marries and goes to Istanbul, leaving his son with his sister. After they will not have children, she and her husband will come back to Tashkent and finds his son in an orphanage. Continue of history you can watch the film "Bakhtortidan." 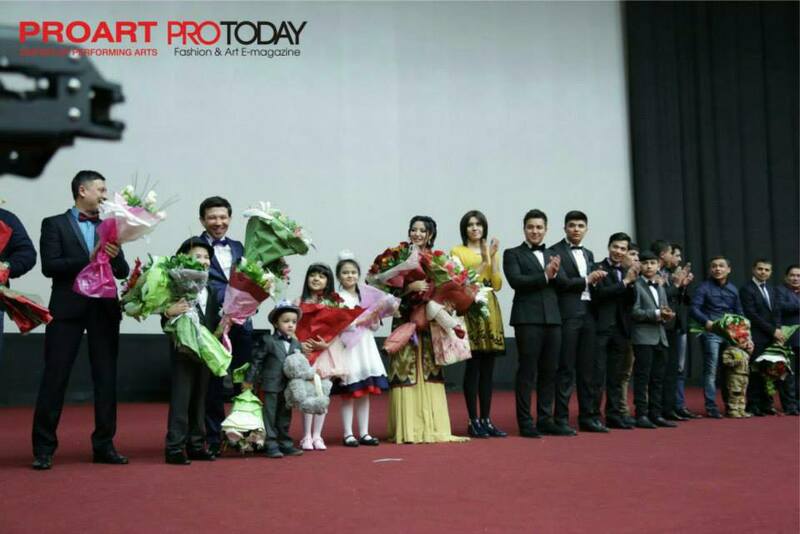 The Movies director Djakhongir Akhmedov, whose all films have already took place in the hearts of movie-viewers, is ready to provide another new movie called "Bakht ortidan." The main theme of the film was the theme of love for the motherland. "Homeland need to love, not in word, but in the soul" - the term was filmed this movie. 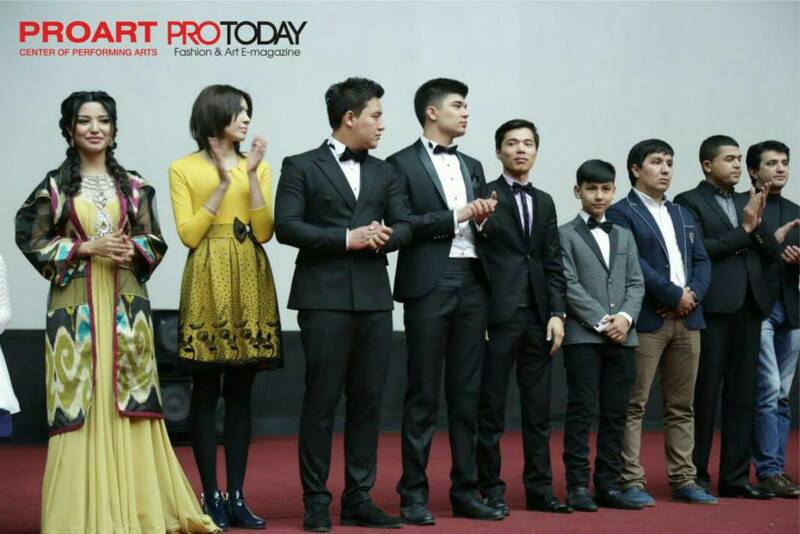 The new film has collected a number of talented actors and actresses: Bekhzod Muhammadkarimov, Muhammadiso Abdulhayirov, Lola Eltaeva, Bobour Yudoshev, Diyorbek Mahkamov, Sitora Farmonova, Muqaddas Sadullaeva ... all they have created beautiful and unique images, roles. Most interesting is that the main character of the film is a young actor Muhammaddiyor Lutfullaevwho was chosen for the role after casting In addition, in a movie you can also see the actress Shahrizoda Odilova. Filming began on summer of the previous year and held in the territory of Uzbekistan and at Turkei. 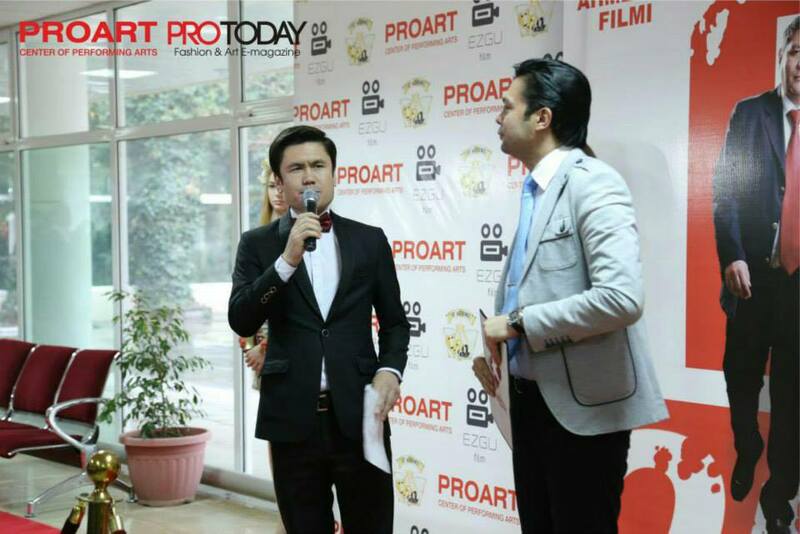 Script of Film were Written by: Zhakhongir Akhmedov and AzamIskhakov.